It all started with some pamphlets. 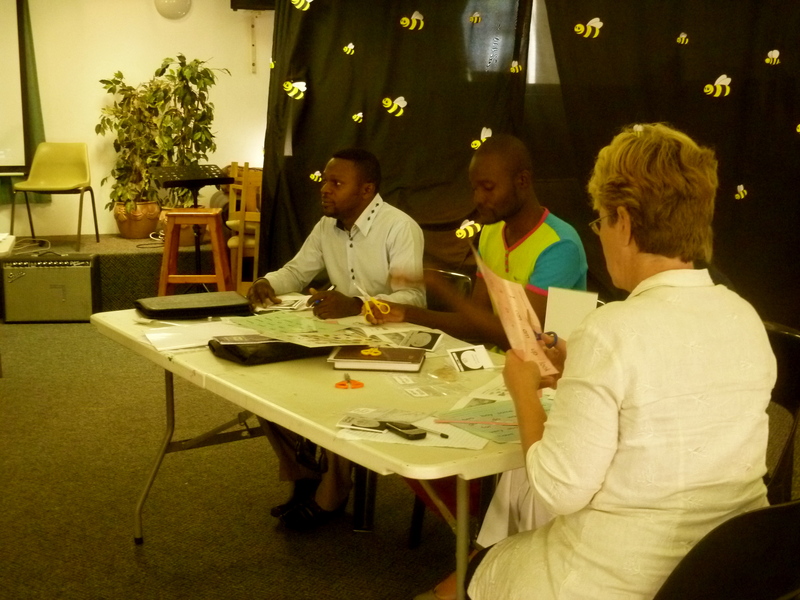 A year ago Lee, CAST’s Business Development Manager, was giving out pamphlets advertising the Lamontville business forum. In Lamontville, Lee found a woman named Lindiwe selling food and asked her to hand out pamphlets to customers. Lindiwe asked if she could come to the business forum too. 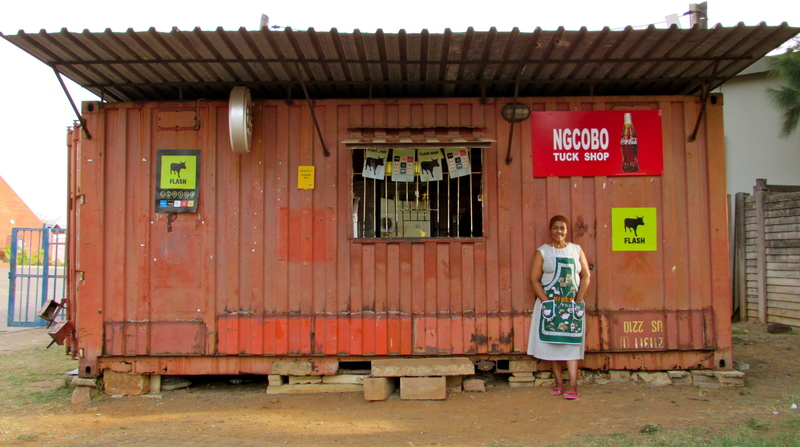 Back in 1990, Lindiwe moved to Durban from the Eastern Cape to work in her aunt’s shop. She left everything behind, including friends and family. But then the shop closed, and Lindiwe was left without work. Two years ago Lindiwe started selling from a table near the bus stop in Lamontville. 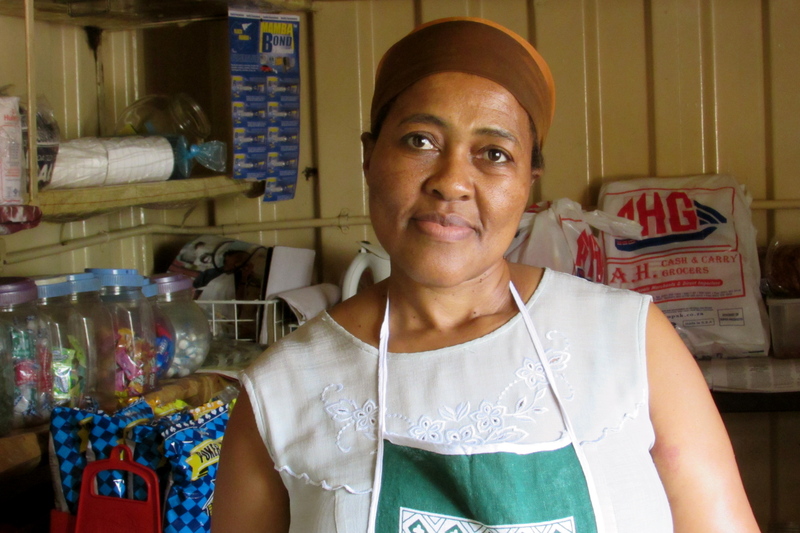 Before attending CAST’s business training, Lindiwe was just selling without much strategy. However, business training taught her how to use tools like advertising, price negotiation, and product specials to increase business. Lindiwe attended the entire eighteen week business forum and graduated. She was also paired with a mentor who helped her develop her business. 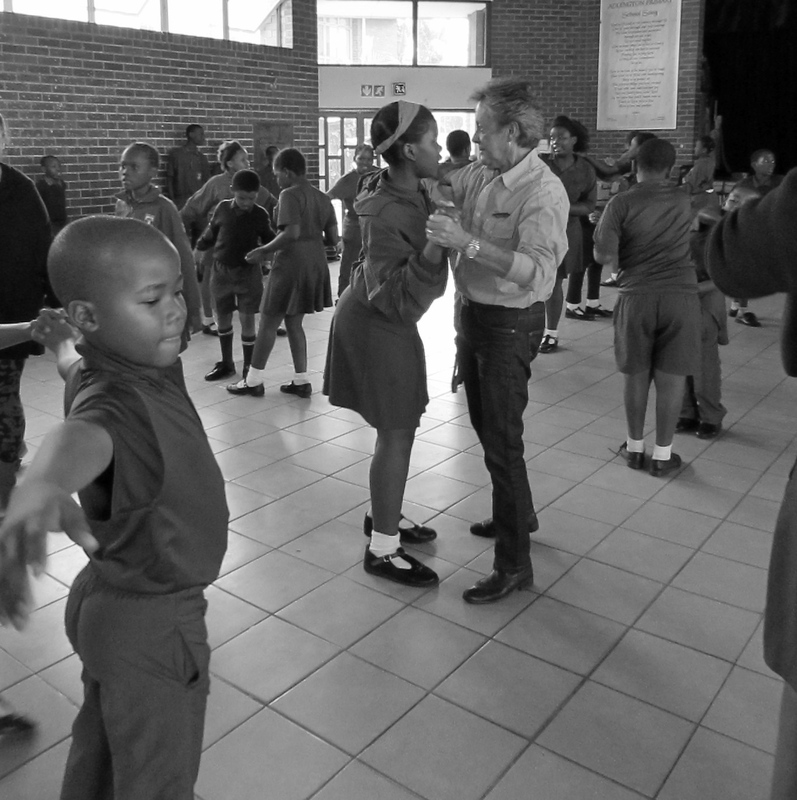 Yasmin Adams, CAST’s Inner-City Coordinator, has started a program called “Give Your Brain a Hand” for students at Addington Primary School that focuses on developing God-given talents. 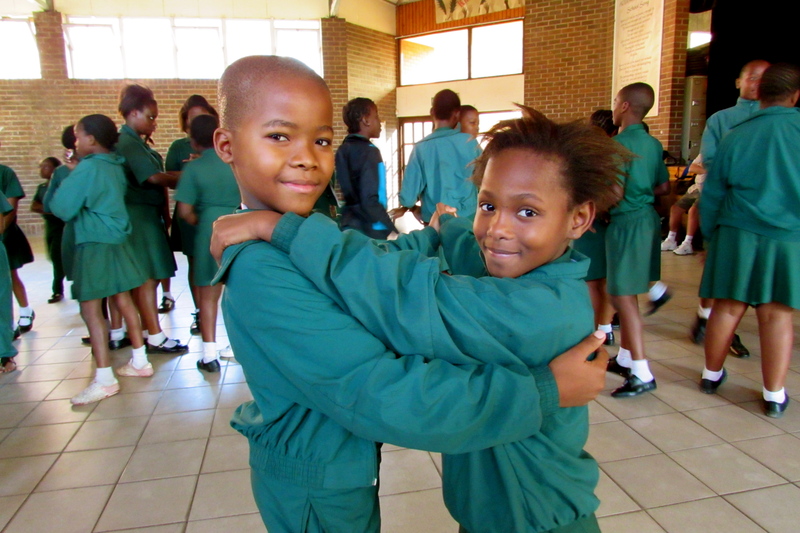 “Give Your Brain a Hand” is intended to provide a creative outlet for the children in multiple areas, such as arts and crafts, singing, and dancing. The idea behind “Give Your Brain a Hand” is that students can use the talents God has already blessed them with instead of focusing on the despair and hopelessness around them. 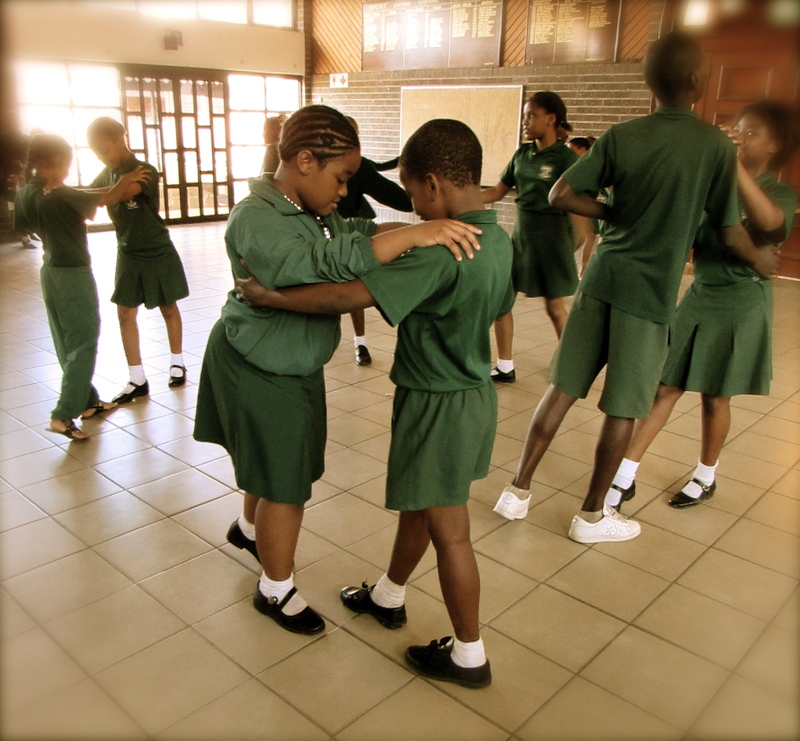 Thursday dance class has become a fun and safe way for the students to learn different styles of dance. 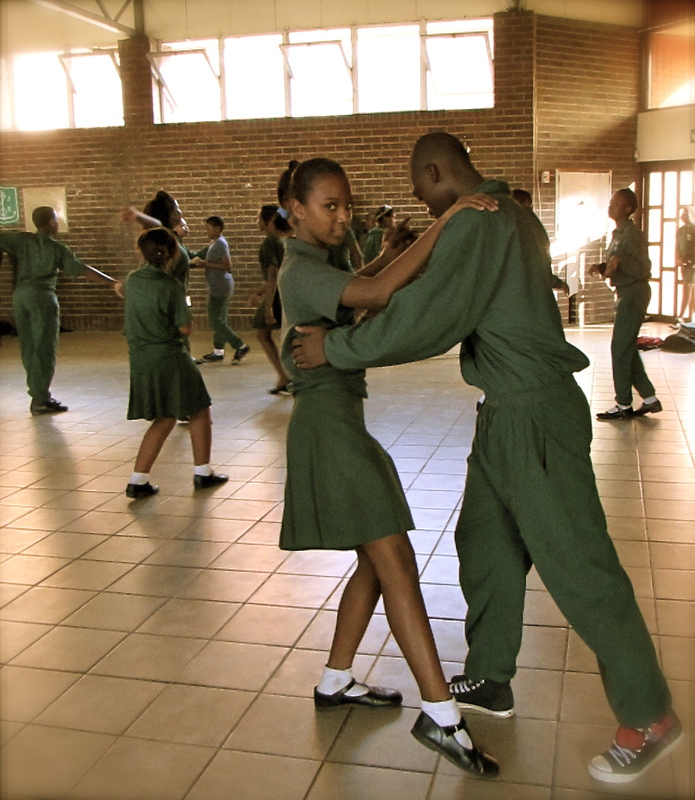 The class is made up of students from Grade 4 to Grade 7. Watch this space for more “Give Your Brain a Hand” updates! Five years ago Jupiter and his family fled to South Africa from the Congo. In his home country, Jupiter had worked as a teacher. 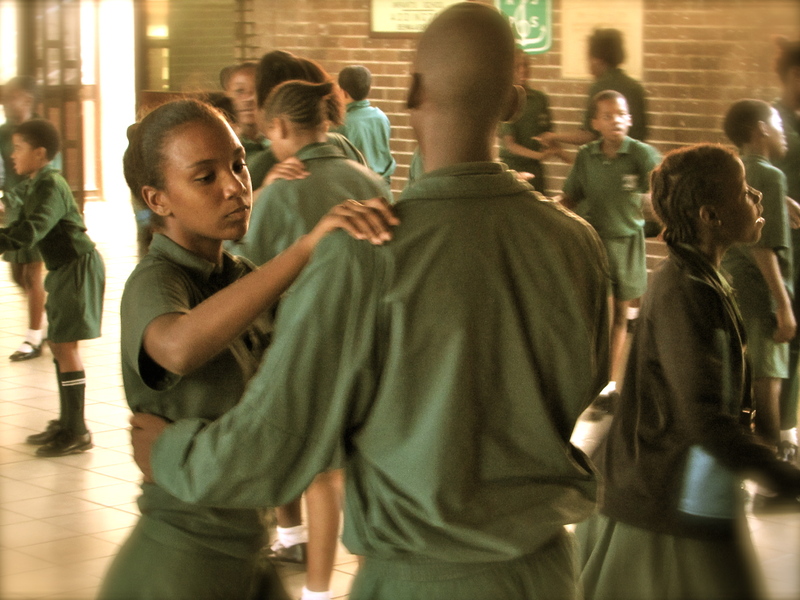 However as a refugee in Durban, Jupiter struggled to find work in the area of his passion, education. 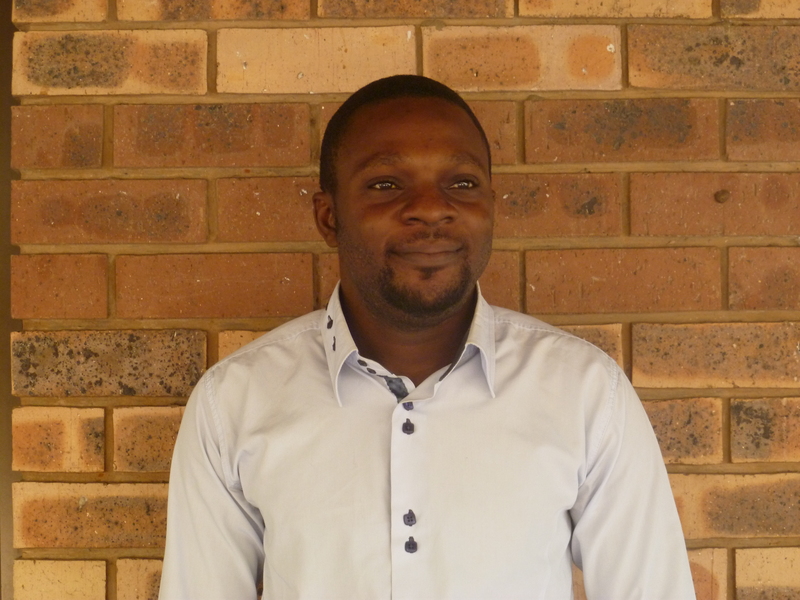 At first Jupiter was able to attend the University of KwaZulu-Natal to study Community Development, but when he struggled to renew his refugee status his studies were cut short. Out of necessity, Jupiter began buying items at auctions to sell at the Sunday flea market. 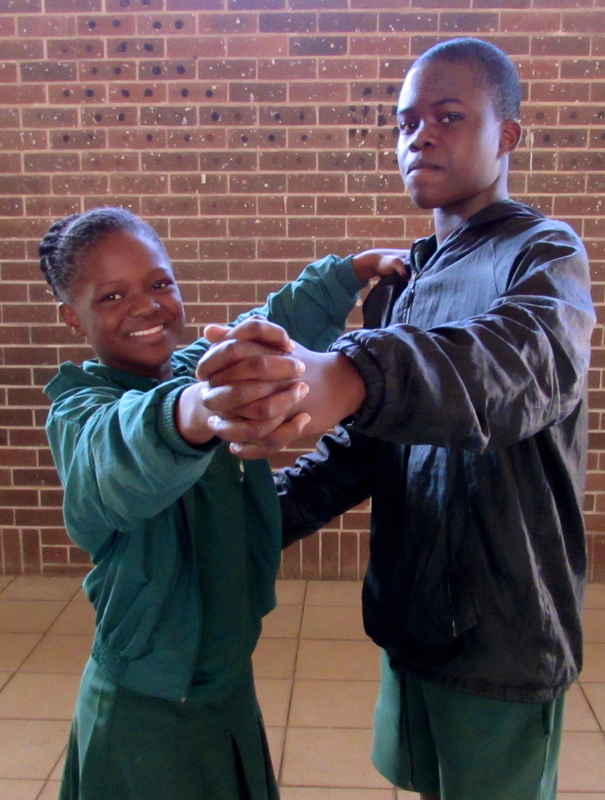 His family had settled into life in South Africa, away from family and friends in the Congo. Two of his children attended Addington Primary School. One day on her way home from Addington Primary, Jupiter’s one and only daughter was hit by a car. Life changed forever for Jupiter and his family. CAST’s education program has given Jupiter his passion back. He now has a way to teach children at Addington through homework help. Instead of repeated rejection because of refugee status, CAST has given Jupiter hope in his God-given talents again. 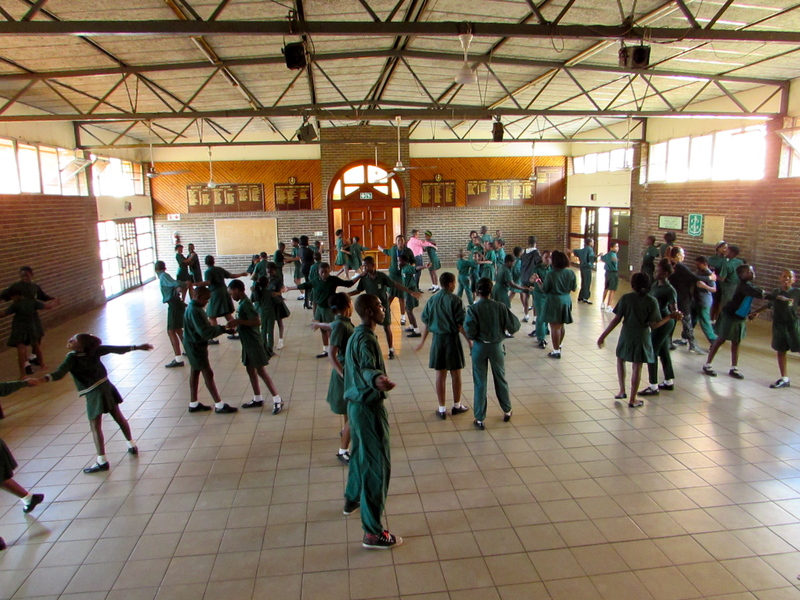 For many years, CAST’s Youth Development programme has provided multiple sport ministries for boys. During the last few months, Dale Nunes and Antony Mbugua have started a tennis team specifically for high school girls in KwaDabeka. This exciting new opportunity has provided the girls a safe place to go after school to spend time with their friends and gain confidence in a new skill. 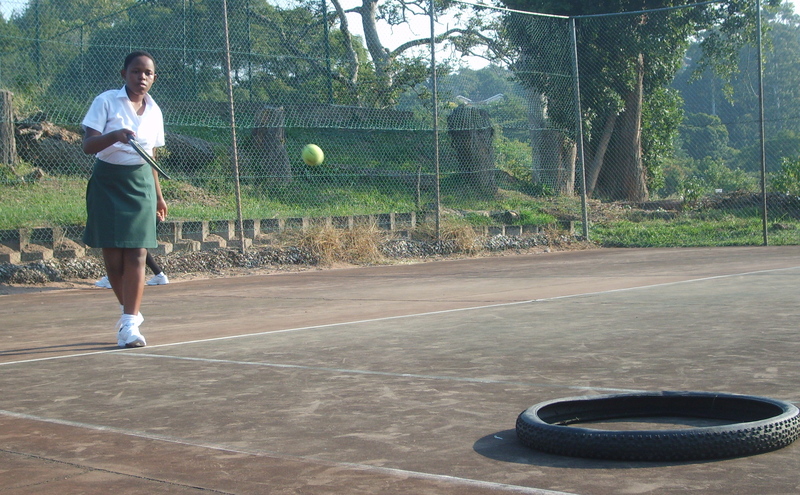 On the tennis court, girls are encouraged by the coaches to keep trying new tennis skills until they are mastered. Most of the girls admit that if they did not come, they would sit in front of the television. However, with tennis the girls are expected to attend practice, participate, and make time for studies after practice. While this is a wonderful opportunity, the girls battled during practice because they played in their school shoes. 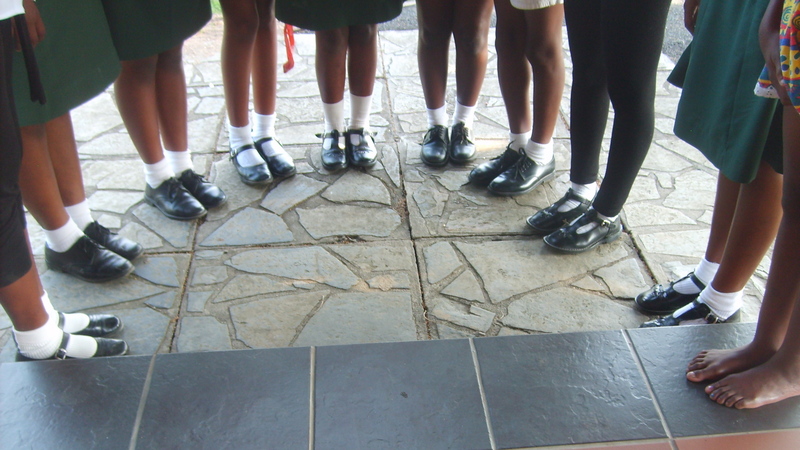 The coaches led an official “takkies” ceremony, where each girl received her shoes individually and tried them on. 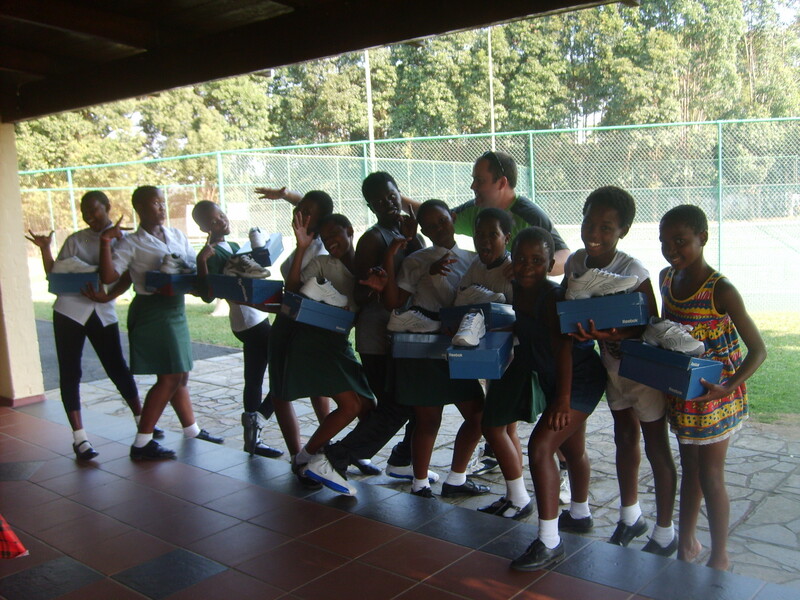 Thanks to Reebok’s generous donation, instead of wearing their uncomfortable school shoes for tennis practice, the girls now had takkies specifically for tennis. 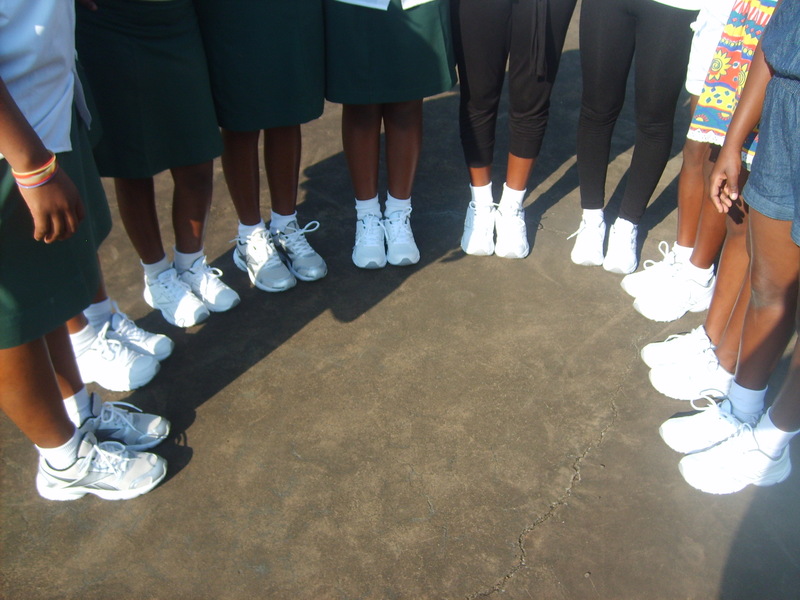 During practice, the girls proudly showed off their brand new takkies to each other and approached practice with even more confidence. Our prayer is that the girls on the team will develop confidence both in their tennis skills, and confidence in the person who the Lord has created them to be.